JDC Names Database enlarged by twelve lists and hundreds of names. 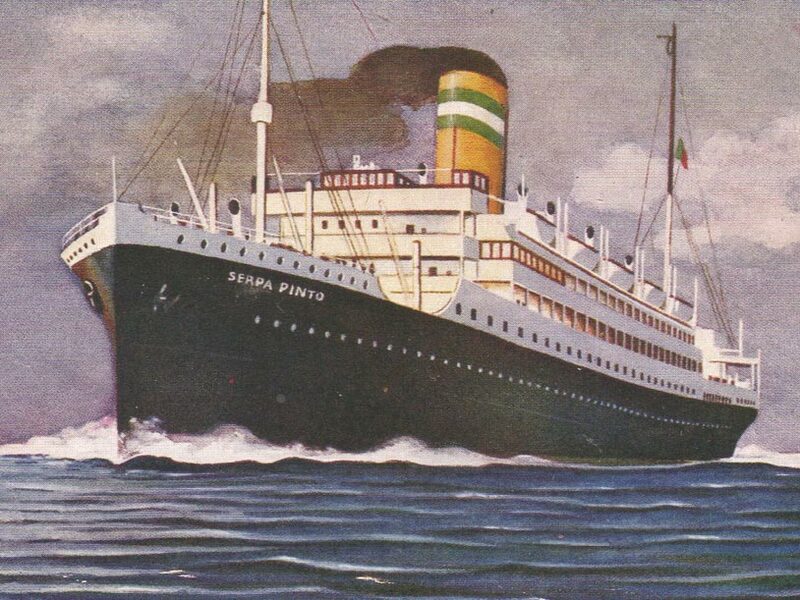 The SS Serpa Pinto, a ship named after a Portuguese explorer and sailing under the Portuguese flag, became the leading bearer of refugees across the Atlantic during World War II. JDC financed or shared in the financing of these trips by purchasing tickets and providing guarantees, which enabled thousands of refugees to reach safety. 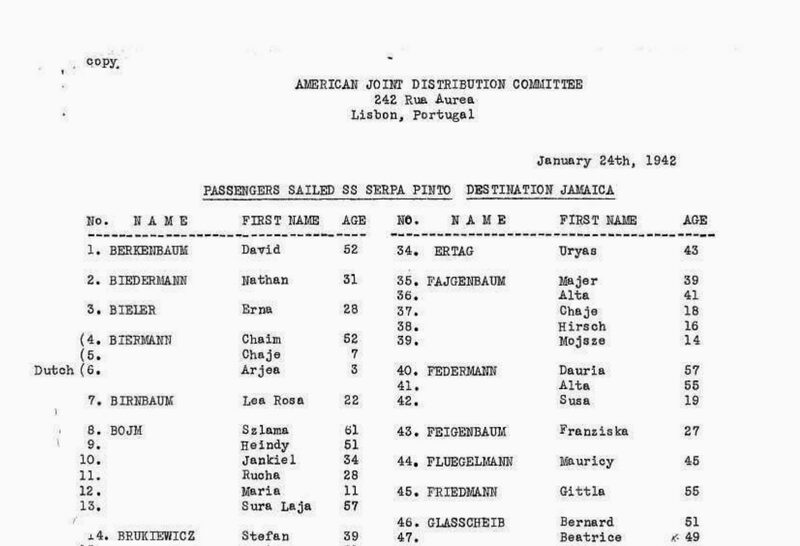 JDC passenger lists for the vessel’s journeys between 1941 and 1944 are available to peruse in their entirety in the Lists from the Nazi Period and its Aftermath, and to search by name in the JDC Archives Names Index. They provide a rich source for family historians and genealogists alike. Portugal, a neutral country during World War II, was a destination for Jews trying to save their lives and a gateway to emigration out of Europe. Its capital, Lisbon, served as JDC wartime headquarters. There, JDC secured space on transatlantic vessels for refugees, cared for refugees in transit and during their stay in Portugal, and supported Jews without valid visas who were detained by the Portuguese government as illegal residents. Departing primarily from Lisbon, the SS Serpa Pinto made stops in Barcelona, Madrid, and Vigo in Spain, as well as in Casablanca, Morocco. It carried up to 800 passengers per sailing. The ship’s destination was usually the United States, with other disembarkation points in Canada, Cuba, the Dominican Republic, Jamaica, and Mexico. The indexed passenger lists contain valuable information about refugees scheduled for sailing on the Serpa Pintowith JDC assistance. In addition to names, some lists include personal data, such as age, marital status, and religion. Individual lists of refugees who headed to the U.S. indicate if a refugee had relatives there. Apart from the destination, lists of passengers who boarded the ship in Spain also provide dates when each refugee arrived in the country. It is important to distinguish these JDC lists which list only those helped by JDC from the official ship manifests. Many lists contain information about a refugee’s country of birth, prior country of residence, and nationality. Some refugees were stateless Jews, who had held German and Austrian citizenships prior to Nazi rule. Others were from Western Europe (Belgium, the Czech Republic, France, Luxemburg, the Netherlands, Portugal, Spain, and Switzerland), and Central and Eastern Europe (Hungary, Latvia, Lithuania, Poland, Romania, and the Soviet Union). Still other refugees hailed from Southern Europe (Greece, Italy, and Yugoslavia), and from Northern Europe (England and Norway). A few fled from the Middle and Near East (Egypt, Iran, Palestine, and Turkey). A small number of refugees were citizens of the U.S., or Bolivia, Costa Rica, Cuba, Dominican Republic, Haiti, Mexico, Peru, and Venezuela. 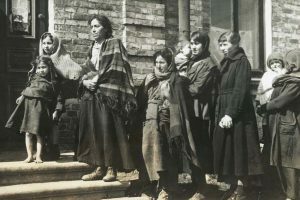 While some were born in one of those countries or acquired citizenship through their immediate kin, others managed to procure such documents in Europe, aware of the escape possibility that such passports offered. A number of the indexed lists of SS Serpa Pinto passengers also provide information about the refugees’ professions. Many were unemployed. But several were scientists and academics. 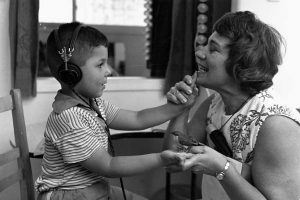 Others were medical personnel, social workers, lawyers, journalists, and teachers. They included business people and bankers, but also merchants and artisans. Artists and craftsmen were among them, too. Students comprised another group. Members of the military and diplomats fled as well. Names of a few rabbis also appear on the lists. Two articles, one written by the JDC Archives Digitization Project Manager, and another penned by an indexing volunteer and genealogist, appeared in the Summer 2016 issue of Dorot: The Journal of the Jewish Genealogical Society. They contain additional information about the SS Serpa Pinto lists and, based on case studies, show how the lists can build personal and family stories.